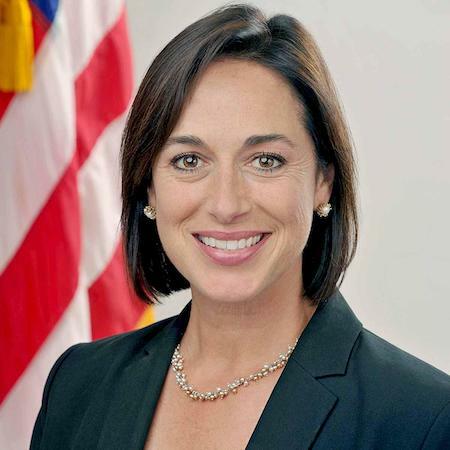 Under the leadership of Karen DeSalvo, M.D., MPH — who served as the national coordinator for health information technology (IT) for the Office of the National Coordinator for Health IT (ONC) and led the meaningful use electronic health record program — the ONC was able to advance interoperability across the health system. Now, DeSalvo is taking her talents to LRVHealth — an inside healthcare venture capital platform — as an executive advisor. “We need to transform the way healthcare is delivered and paid for, and there’s no better way to do that than working with innovators who are disrupting the system from within,” said DeSalvo. “I joined LRVHealth as an executive advisor because its insider network provides a unique platform to find and nurture solutions to some of healthcare’s biggest challenges,” she added. A current professor of medicine and population health at the University of Texas at Austin Dell Medical School, DeSalvo has served as the acting assistant secretary for health for the U.S. Department of Health and Human Services (HHS). Under DeSalvo’s leadership, HHS set and met goals in payment reform, supported transformed models of care delivery and changed the approach to information distribution in the health system. DeSalvo was vice dean of community affairs and health policy at the Tulane University School of Medicine and served as commissioner of health for the city of New Orleans. After Hurricane Katrina, she created an innovative model of neighborhood-based primary care and mental health services for low-income, uninsured and other vulnerable individuals and founded 504HealthNet, a consortium of safety net providers in the New Orleans region. DeSalvo will join LRVHealth’s network that has grown to 11 health systems and payers delivering care across 25 states to more than 50 million Americans.